It’s been a while since we were all last cliffside, so let’s take a minute and recap where we left things with Ross & Co.: Tholly led a mob to raid the grain stores and in a face-off with him, rifles cocked, Ross finally found his inner leader. But in mustering a militia, he missed the battle on the home front, because Hugh and Demelza “tasted heaven” in the dunes. And then we all cried together when she returned to Ross and they held each other in that awful, awful aftermath. On a more positive note, Drake left poor suffering Morwenna a secret bouquet, small comfort for a women forced to threaten to kill her child in order to keep safe from her monstrous husband. And in one of the all-time greatest Poldark moments, George wept as he begged Elizabeth’s forgiveness and vowed never to question Valentine’s parentage again. Revisit the Season 3 finale’s best moments in GIFs! Just as Valentine, Jeremy, and Clowance (remember her?) are growing up, so too must our beloved Geoffrey Charles. Meet the actor portraying our favorite George-torturer for Season 4, as well as a couple of new baddies: Ossie’s mother, and a new villain who’s as sleazy as he is sinister. Catch up on Season 4’s characters. 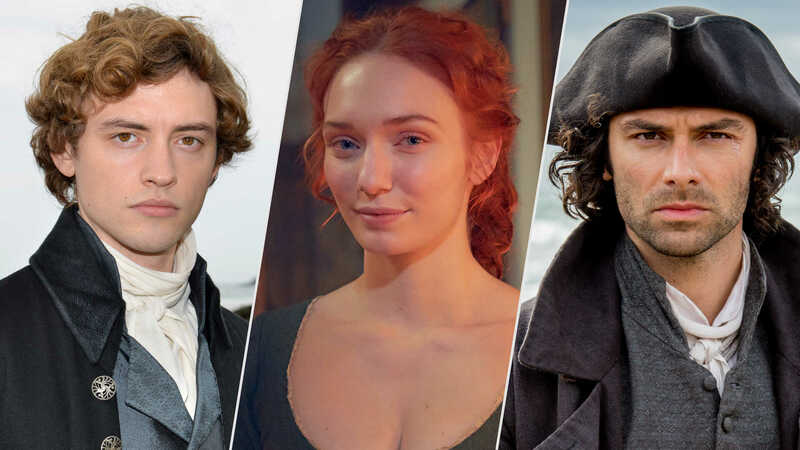 You can take the hero out of Cornwall, but you can’t take the…Never mind that, we’re just going to have to see for ourselves what decadence, delights, and drama await when the characters of Poldark hit London. 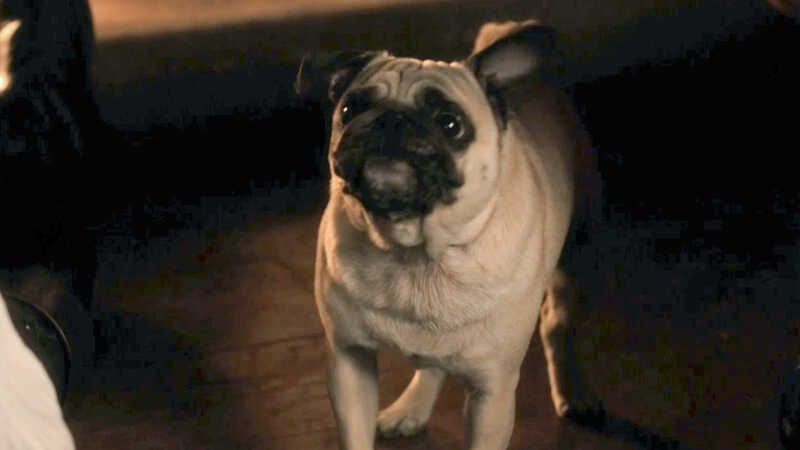 If you felt that Season 3 was a little light on Horace, don’t despair: everyone’s favorite Cornish 18th century pug is set to get more screen time. And more Horace means more Dwight and Caroline! 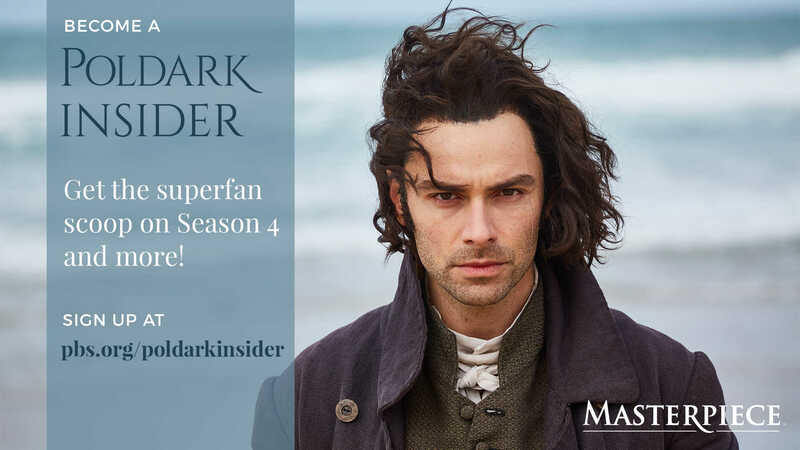 Sign up for the weekly Poldark Insider newsletter for Poldark exclusives! 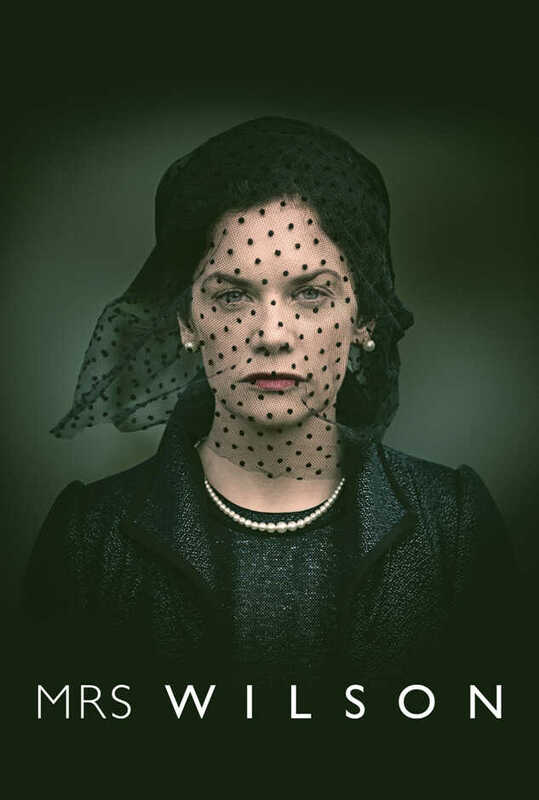 You’ll get exclusive cast videos and interviews, insider access to filming locations and costume creation, episode previews and teasers, and recaps and features celebrating the best and most dramatic moments of each episode. You’ll also be the first to hear about shows coming to MASTERPIECE we think Poldark fans will love. Don’t miss out! mp_sf_list_0_description: It's been a while since we were all last cliffside, so let's take a minute and recap where we left things with Ross & Co.: Tholly led a mob to raid the grain stores and in a face-off with him, rifles cocked, Ross finally found his inner leader. But in mustering a militia, he missed the battle on the home front, because Hugh and Demelza "tasted heaven" in the dunes. And then we all cried together when she returned to Ross and they held each other in that awful, awful aftermath. On a more positive note, Drake left poor suffering Morwenna a secret bouquet, small comfort for a women forced to threaten to kill her child in order to keep safe from her monstrous husband. And in one of the all-time greatest Poldark moments, George wept as he begged Elizabeth's forgiveness and vowed never to question Valentine's parentage again. Revisit the Season 3 finale's best moments in GIFs! mp_sf_list_2_description: Just as Valentine, Jeremy, and Clowance (remember her?) are growing up, so too must our beloved Geoffrey Charles. Meet the actor portraying our favorite George-torturer for Season 4, as well as a couple of new baddies: Ossie's mother, and a new villain who's as sleazy as he is sinister. Catch up on Season 4's characters. 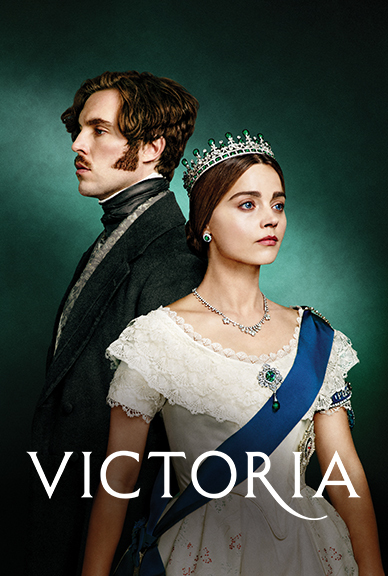 mp_sf_list_3_description: You can take the hero out of Cornwall, but you can't take the…Never mind that, we're just going to have to see for ourselves what decadence, delights, and drama await when the characters of Poldark hit London. 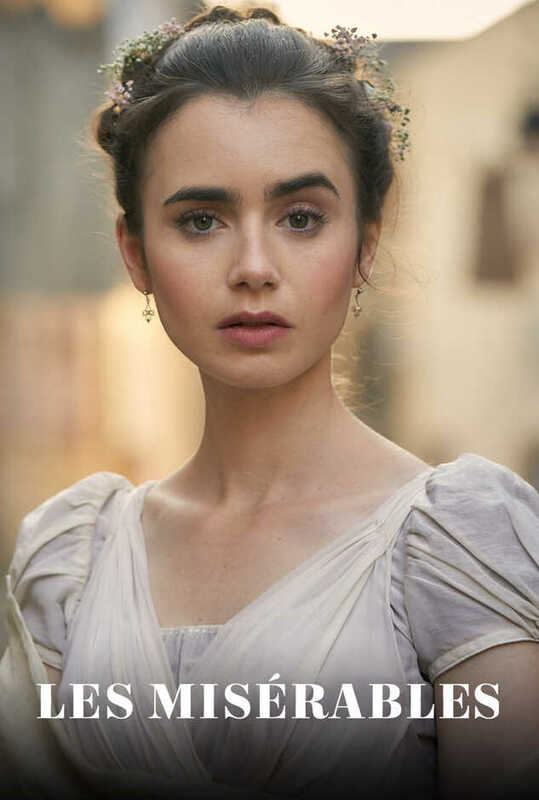 mp_sf_list_4_description: If you felt that Season 3 was a little light on Horace, don't despair: everyone's favorite Cornish 18th century pug is set to get more screen time. And more Horace means more Dwight and Caroline! 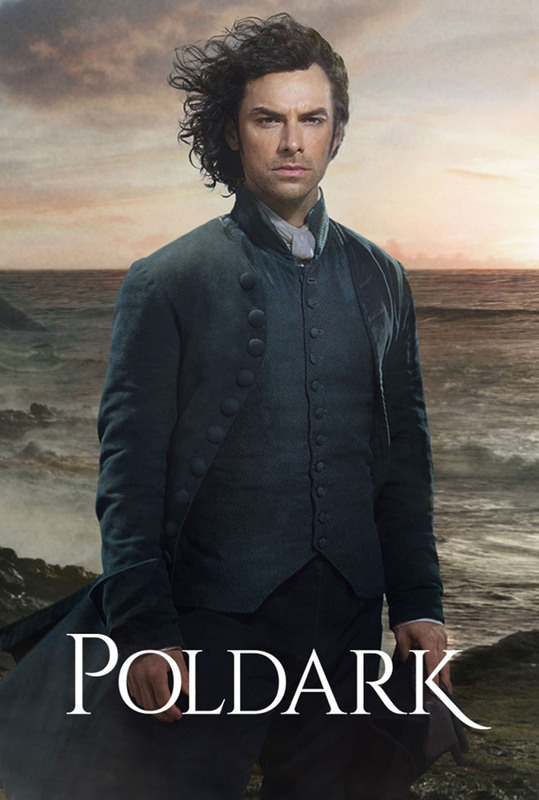 mp_sf_list_5_description: Sign up for the weekly Poldark Insider newsletter for Poldark exclusives! 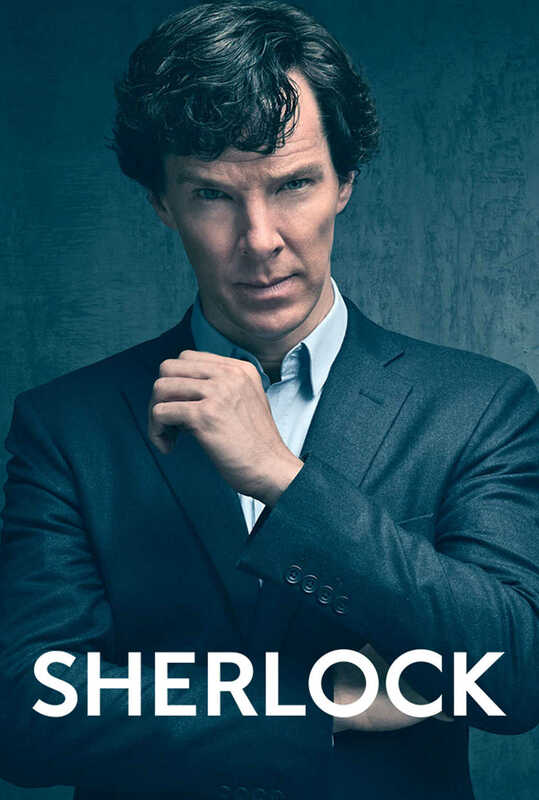 You'll get exclusive cast videos and interviews, insider access to filming locations and costume creation, episode previews and teasers, and recaps and features celebrating the best and most dramatic moments of each episode. 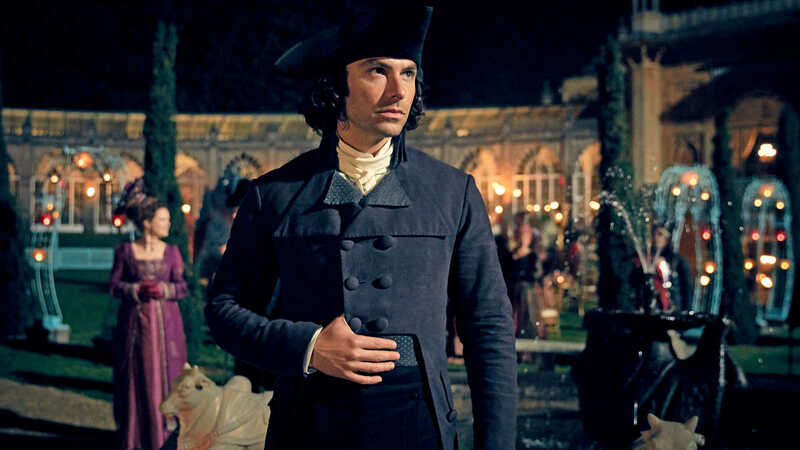 You'll also be the first to hear about shows coming to MASTERPIECE we think Poldark fans will love. Don't miss out! 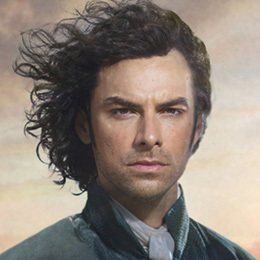 closing_paragraph: Did you an episode of Poldark or just want to watch it again? 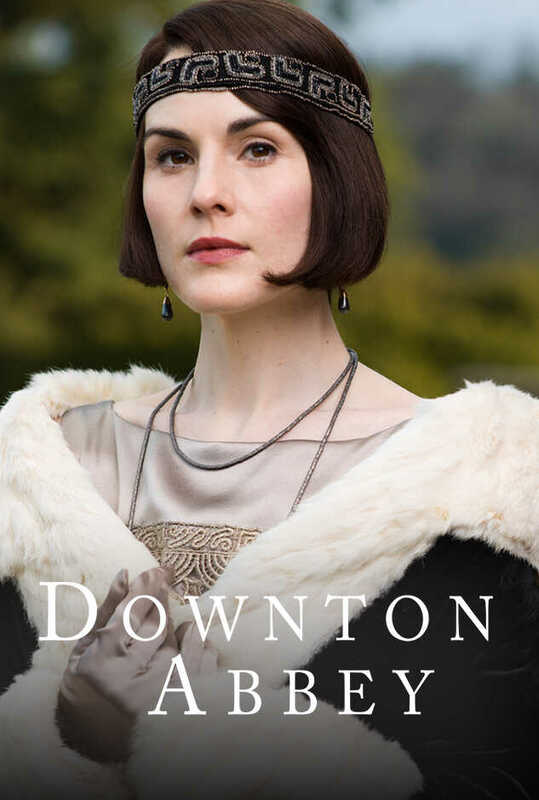 Catch up or binge watch the entire series so far on PBS Passport, an added member benefit!